Call 706-384-4554 to set up an appointment. 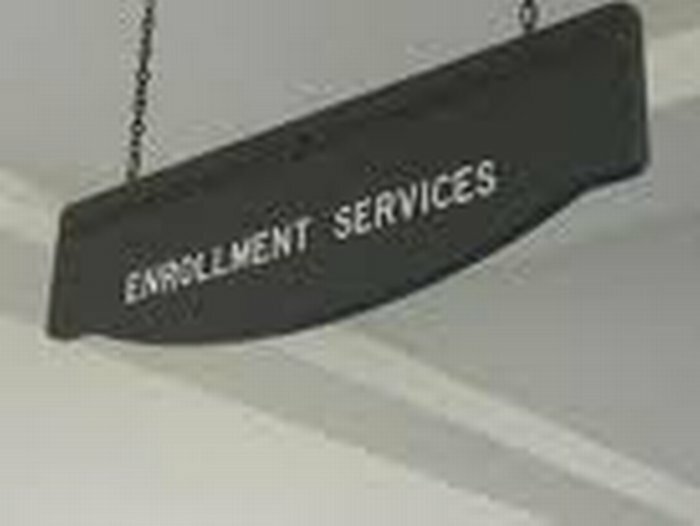 - Download the appropriate enrollment packet(s) from the box on the right and bring completed to your appointment. Acceptable proofs must include parent/guardian name and current physical address, such as: deed, notarized lease/rental agreement, utility bill, property tax receipts, current homeowners insurance policy, or official postmarked mail. Children must be five (5) years of age on or before September 1st of the enrollment year to be eligible to register. Franklin County Schools IS now accepting applications for out-of-county students for 2019-2020 Applications are now open. Please visit the "Out-Of-County" section of Enrollments for more information. It is required that all students attend the school in their district, but the parent may apply for a transfer. Visit www.franklin.k12.ga.us and click on Enrollment to learn more about these policies. Questions about district lines can be directed to the Transportation Department (706-384-4554 ext. 11349).